Why is it that formal clothing can be revealing than every day wear? Yet, wedding dresses for brides and bridesmaids tend to be strapless and form fitting. That doesn’t work for everyone and we’re here to help. These modest bridesmaid dresses feature short sleeves or wide straps, tea or ankle length skirts, and are available in extended sizing. It’s not easy finding a dress that fits all different heights, weights, skin tones, and budgets. These plus size modest bridesmaid dresses hopefully meet some, if not all of those. 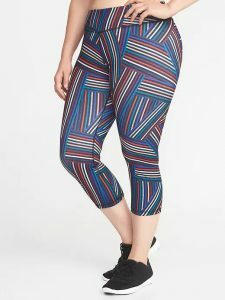 They are selected for versatility, color and size options, and price. 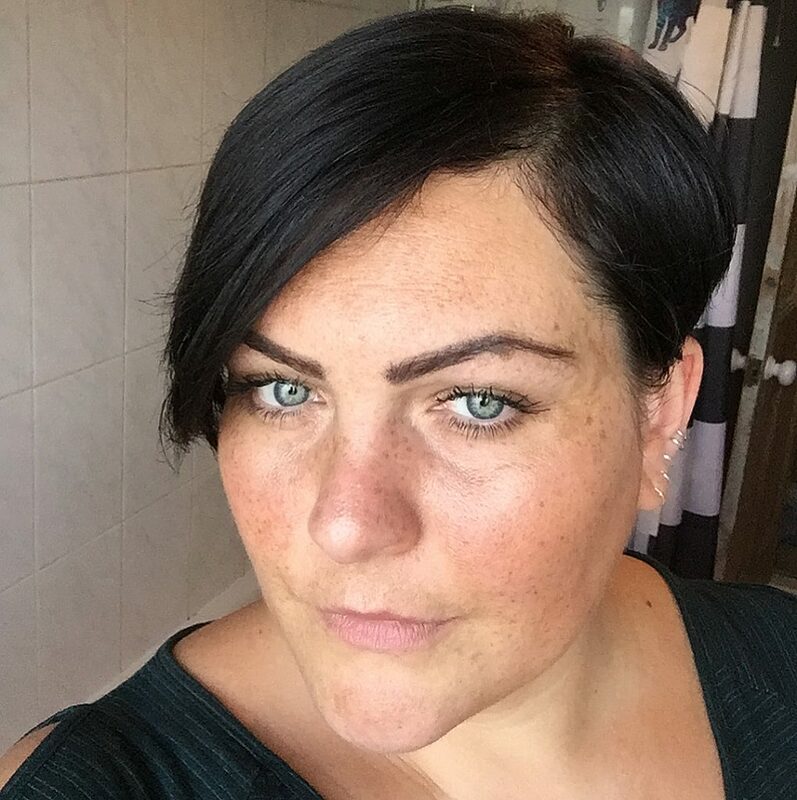 If you don’t like these choices, all of these websites have a selection of plus size formal dresses that include modest options. Get more options and maybe save money by looking for more than bridesmaid dresses. That often increases the price tag. 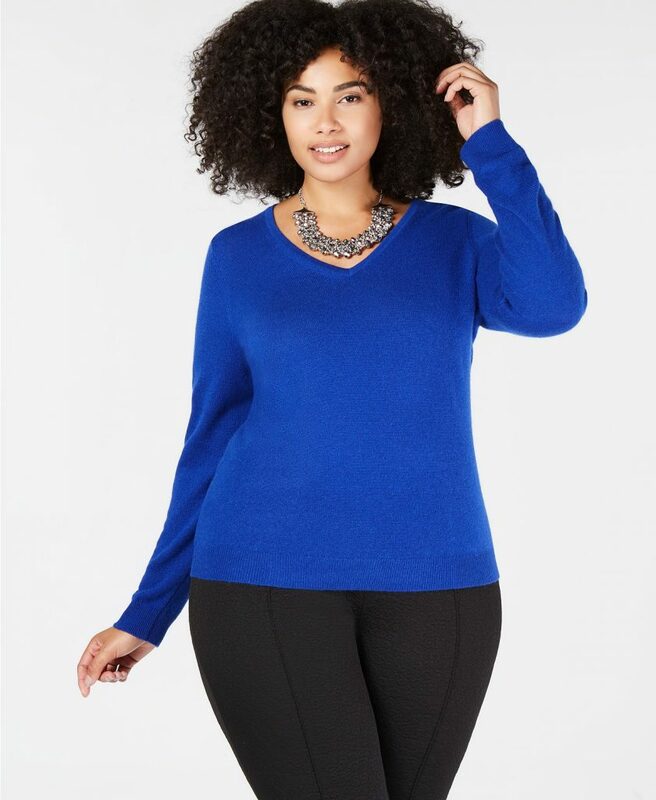 It’s not easy to find formal wear that covers the shoulders so when tank sleeves are the only option, add a bolero or shawl for covered shoulders. Now check out our bridesmaid dress picks. 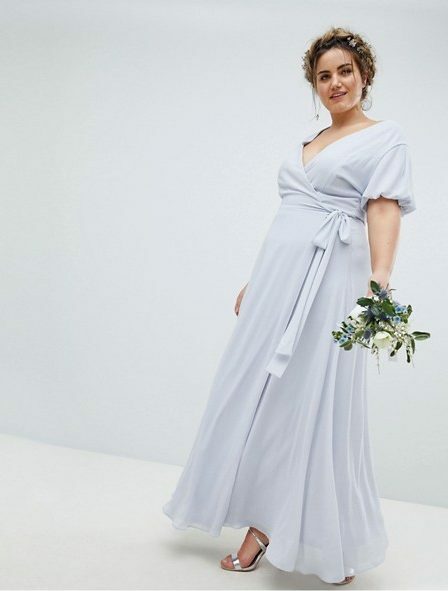 ASOS TFNC Wrap Maxi Bridesmaid Dress with Puff Sleeves – ASOS Curve has a wide selection of classic and trendy clothes in extended sizing for every occasion, including weddings. This wrap dress is flattering for all figures and puff sleeves are modest and cute. Simply Dresses Cap Sleeve Dress with Illusion-Lace Bodice – Available in sizes extra small to 3x and 5 colors, this modest formal dress should work for all sizes and complexions in your bridal party. At $150, it’s a reasonable price and a flattering enough formal dress that it could be worn again. Torrid Burgundy Convertible Maxi Dress – This fast fashion house has a good selection of formal wear at reasonable prices. Available in sizes 10 through 30, this deep merlot dress fits and flatters all figures. The straps can be worn 5 ways, including as a wide-strapped tank or cap sleeves. Choose from short or regular length inseams. It also comes in navy or black. David’s Bridal Gathered Jersey Dress with Lace Bodice – David’s Bridal makes it easy to search for your ideal dress by length, sleeve, size, and color. They have a good selection of extended sizes. This is a dress you really might wear again. With ruching at the waist, this dress should work for hourglass and apple shapes. It comes in plum, seen above, and gunmetal. Dress Outlet Long Formal Dress – This simple formal dress with a ruching and an accented empire waist works for hourglass figures and apple shapes. It is available in 8 colors from size 4 to 26. It also comes with a complimentary matching shawl if bare shoulders are not modest enough. 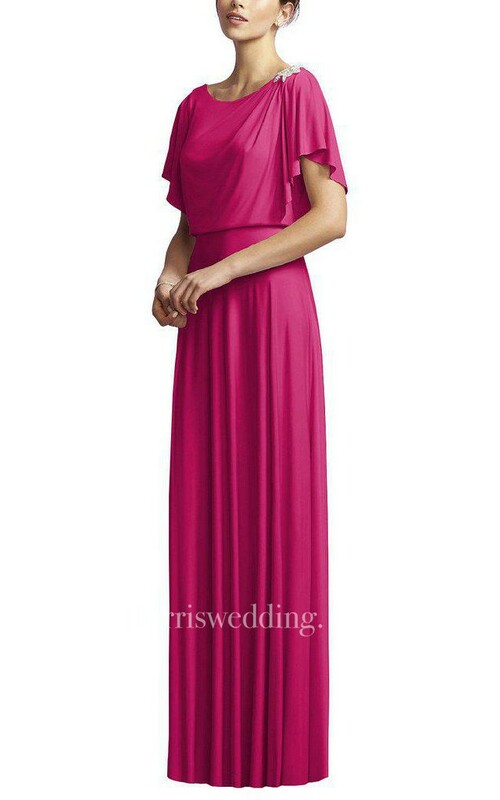 Short Sleeve Long Bridesmaid Dress – Dorris Bridal has a plus size modest bridesmaid dress section but you’ll find better options by searching site, like this one. The bateau neckline, bat sleeves topped with epaulets, and floor length A-line silhouette suits every size. 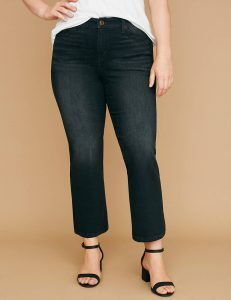 It is available up to size 26 and in 47 different colors, order a sample to know exactly what it looks like. 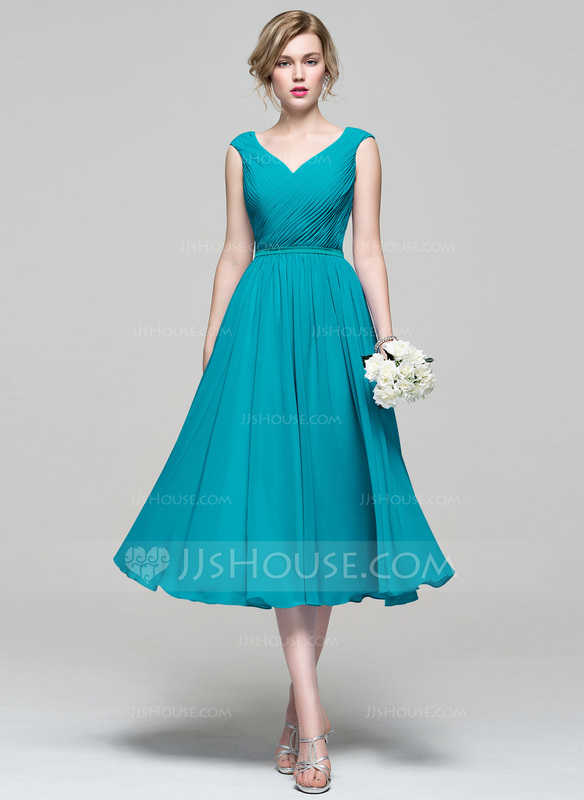 JJs House Tea Length Chiffon Bridesmaid Dress – This classic tea length dress is cute enough for a wedding dress but in addition to white, comes in 46 colors for bridesmaids and up to size 26. The fit and flare style is flattering on all women.